Nothing says confidence like wearing your brand. 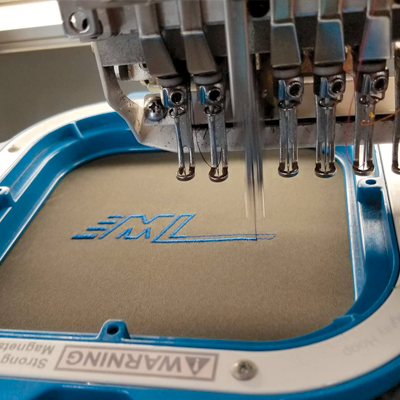 Personalize It provides a full range of apparel and decorating techniques such as embroidery, screen printing, heat transfers, laser etching and many more to make your employees, clients and prospects look their best! It goes by many names like tchotchke, swag, promo items, advertising specialties or branded stuff. The truth is that promotional products are the one form of advertising where when you give it to someone, they actually say "THANK YOU!" 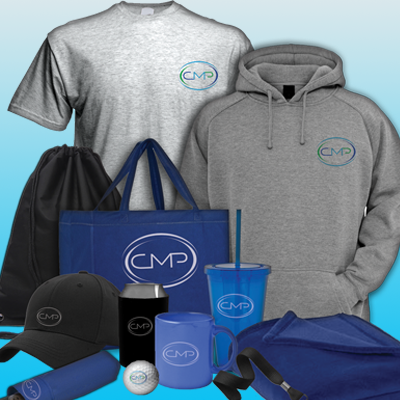 A well thought-out promotional item can be one of the most valuable things you use to promote your brand. When used properly, they can be used to promote customer loyalty, customer acquisition, retention and motivate employees. To us, they are not simply things we give out with your logo on them, they are some of the most effective tools in our toolbox. We here at Personalize It understand that and want anything you put your name on to represent you and work towards your goals. 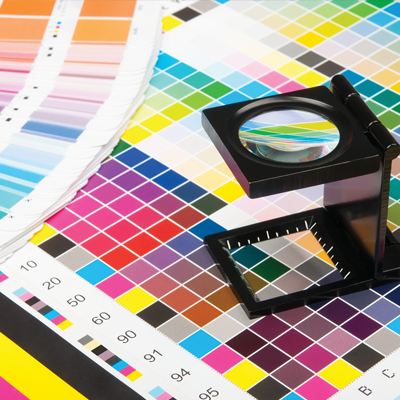 Although we are big believers in modern technology and using it to get the word out, there is still a significant place in today's market for printing services. A well-designed business card, flyer, brochure or rack card is still a very effective way to promote your business or organization when done properly. We also understand that sometimes you need to get the word out without you being there to hand out your materials. That is why Personalize It also has a full range of direct maili services like the USPS's newly popular EDDM (Every Door Direct Mail). We can design, print and mail all of your material out without you having to lift a finger saving you time, money and frustration in getting it all done. You just go over your project with us and we will send you proofs for your approval. You just let us know what you want and we take care of the rest.